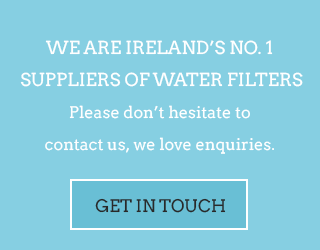 Home / Our Drinking Water / Why Choose Filtered Water? Bottled water, due to several factors, is clearly not a healthier or purer alternative to tap water. Also, bottled water is outrageously expensive when compared to the cost per gallon of tap water. If one is choosing only between tap water and bottled water, tap water is plainly the more economical, and, in many cases, the healthier choice. Despite this assertion, tap water does not remain without its problems. The concerns over the quality and safety of tap water that sparked the growth of the bottled water industry are still entirely present. 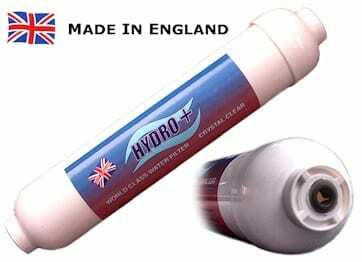 The most recent and innovative solution to the problems of low water quality has come about in the age of water filters. Water filters currently provide the best and healthiest solution to the problems of both bottled water and tap water. Water filters remove more dangerous contaminants than any other purification method, and they are uniquely designed to work with municipally treated water. The water they produce is not subject to phthalate contamination, and they are able to remove cryptosporidium from drinking water, a feat that neither municipal water treatment plants nor bottled water companies have yet managed. Also, drinking filtered water is a much more economical practice than drinking bottled water. The pure water product of a water filter costs very little more than untreated tap water. Furthermore, because water filters use no more energy than is already required to propel water through a home’s plumbing system, they circumvent several of the environmental problems of the bottled water industry. At this point in time, there is simply no better choice-for purity and economy-than filtered water. « Tapping potential: what is in our water?